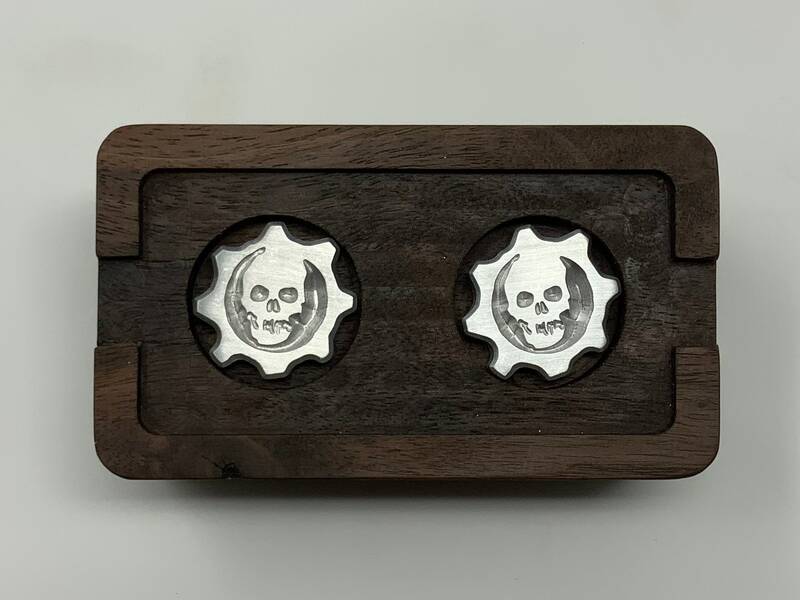 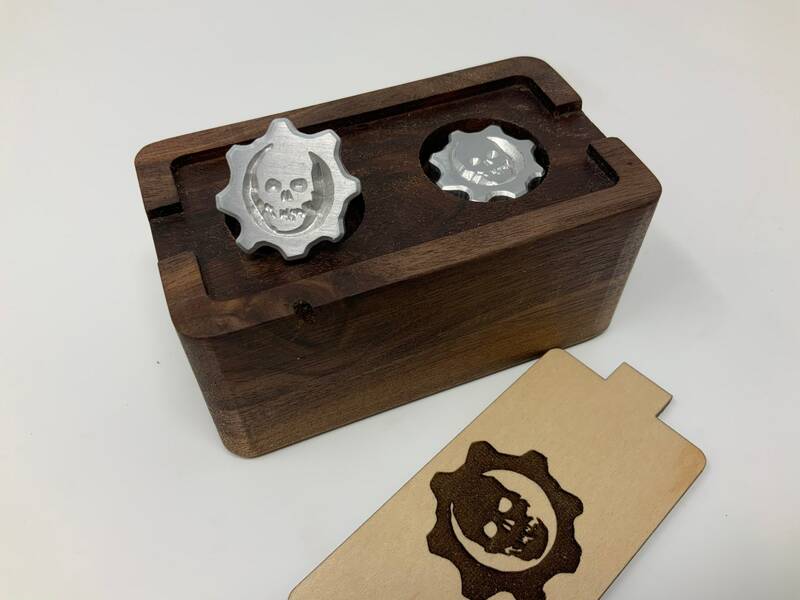 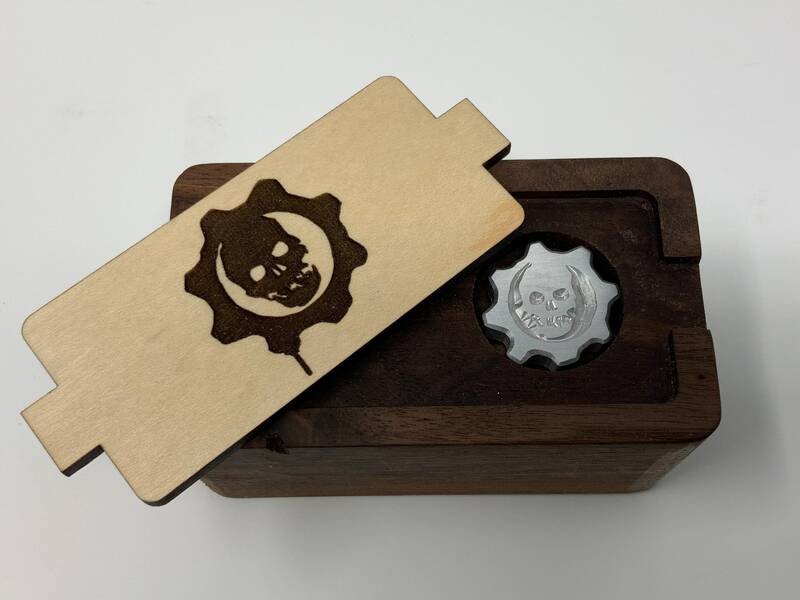 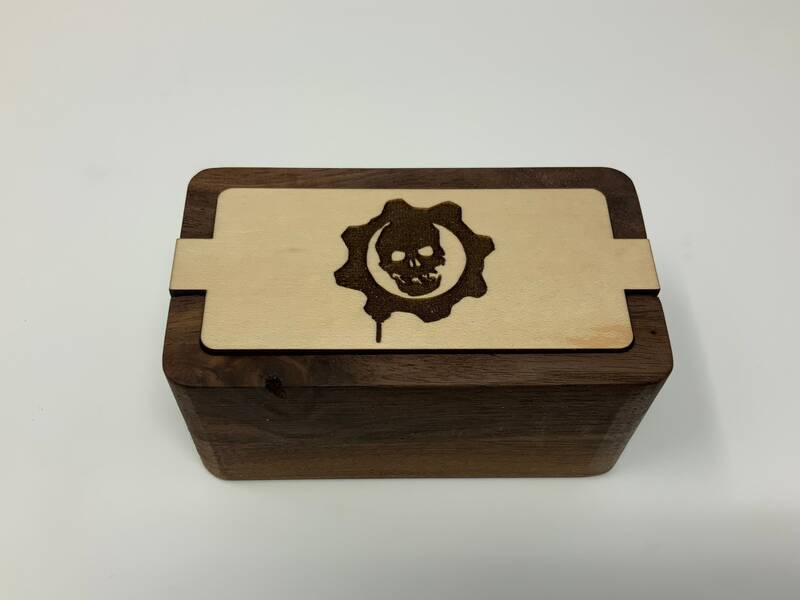 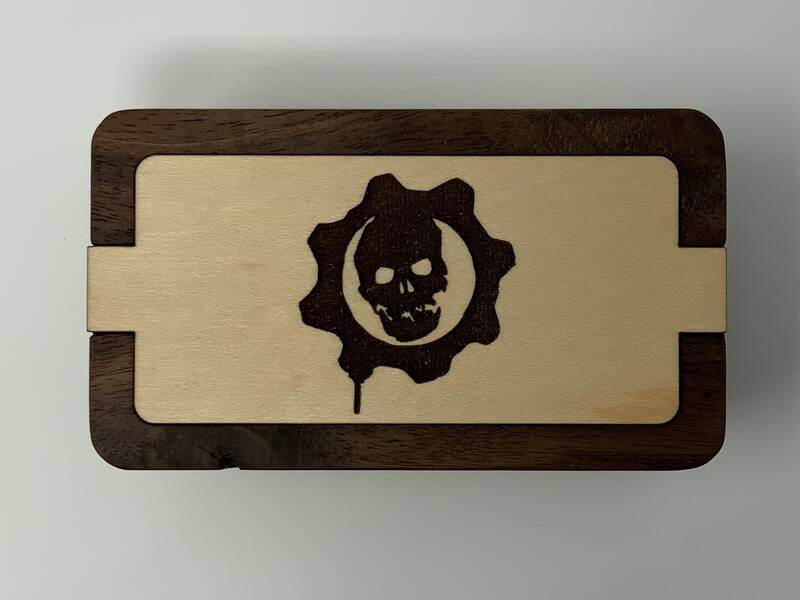 Are you or a loved one a Gears of War fan looking to make a statement even when dressing up? 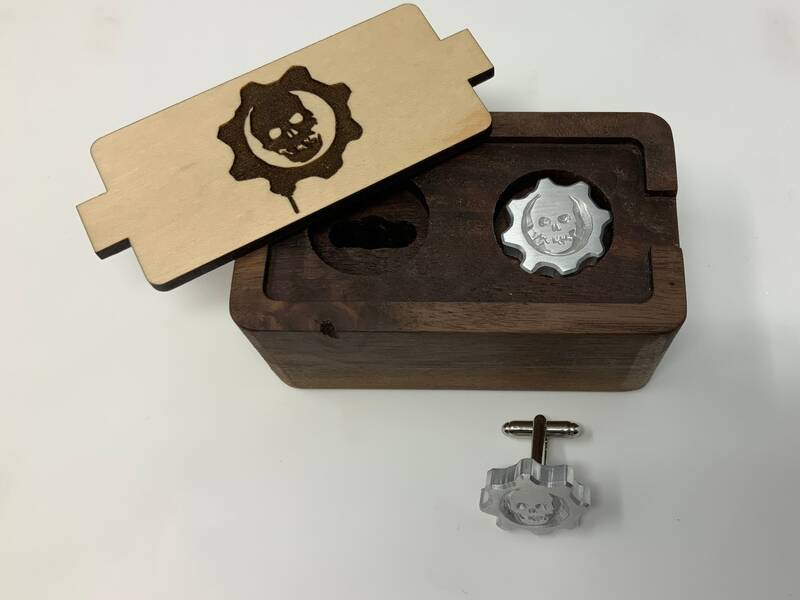 Do we have just the thing for you, a pair of milled aluminum cufflinks that scream Gears!! 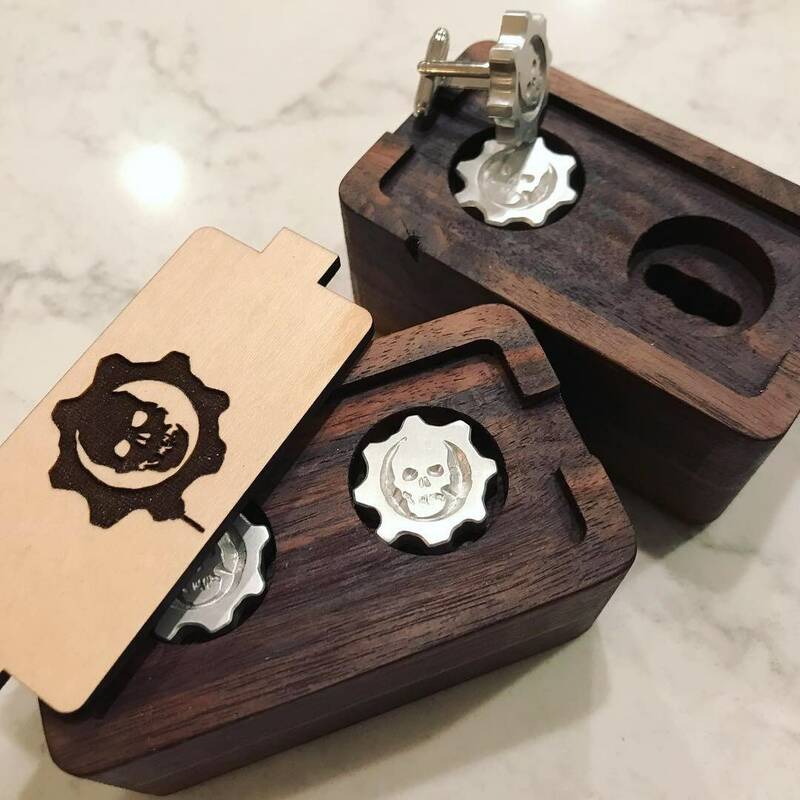 Ok, maybe you just reallllly want a pair. 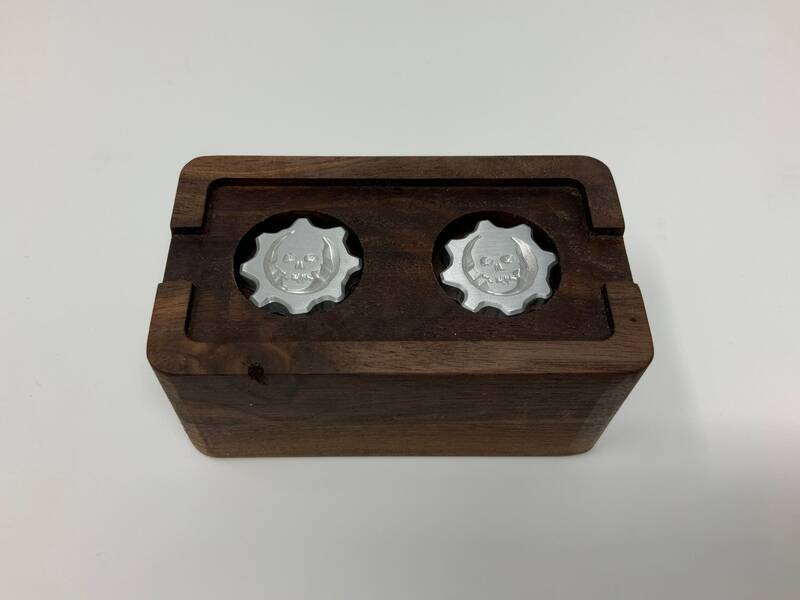 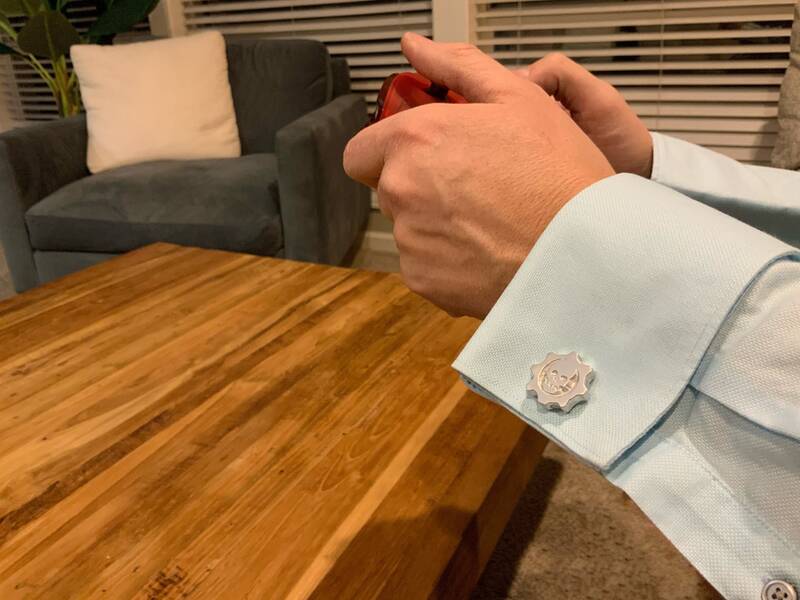 You can purchase just the cuff links or you can purchase them in a very stylish solid wood box.